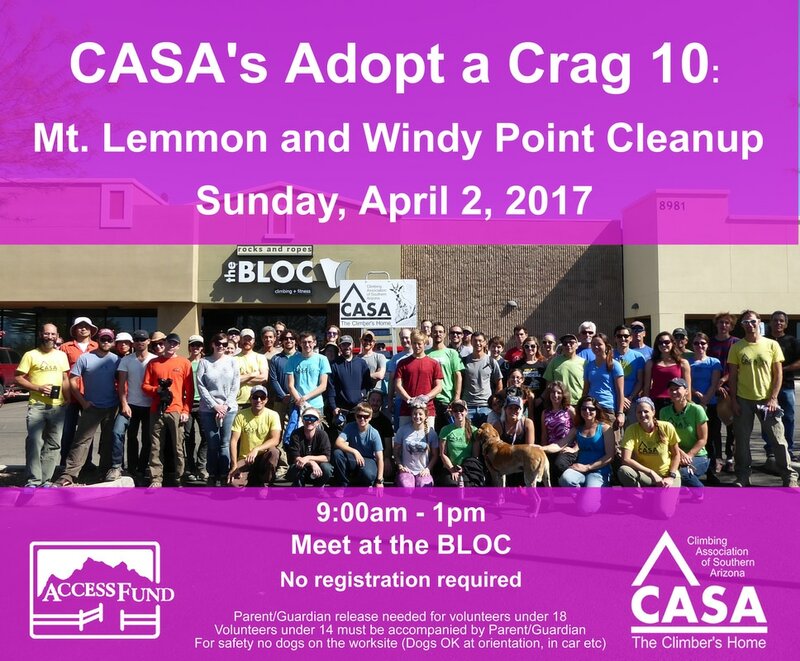 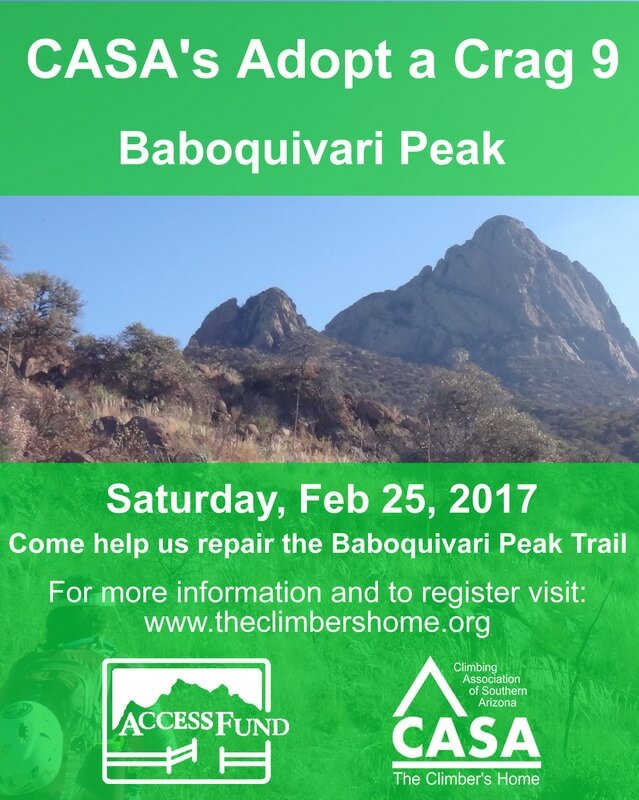 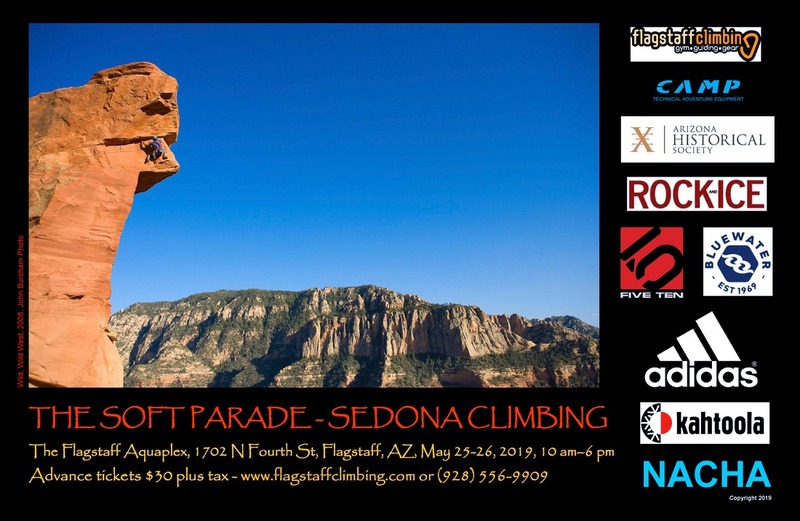 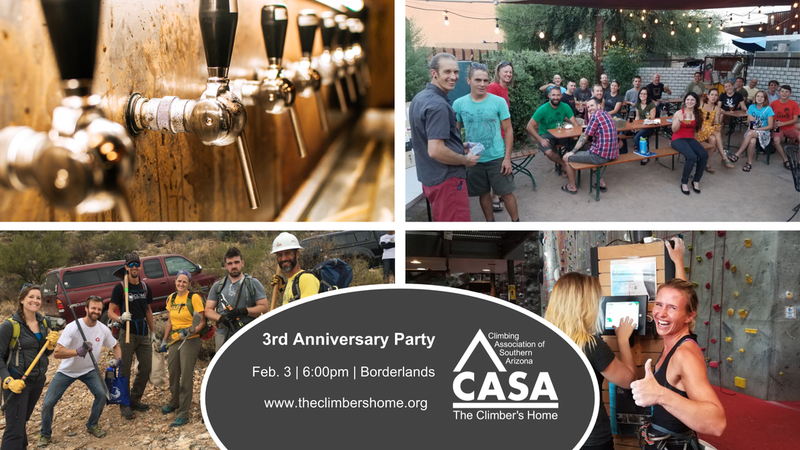 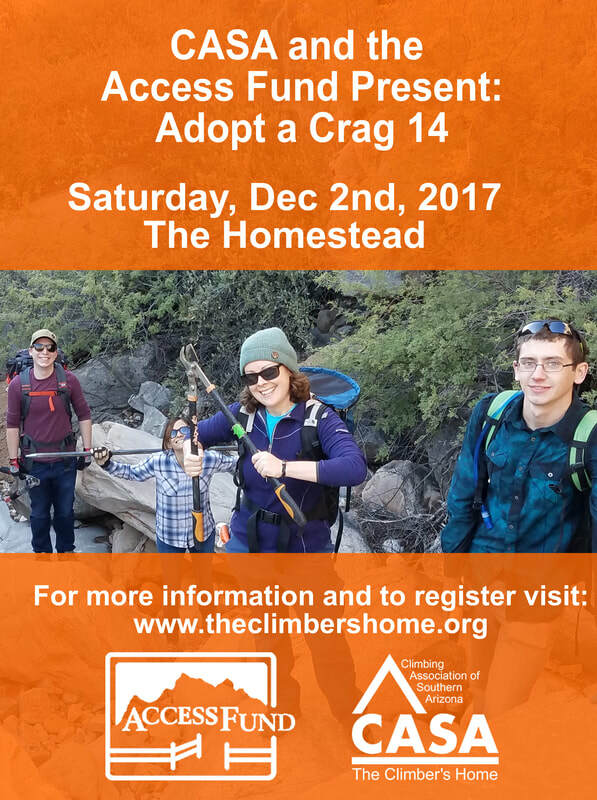 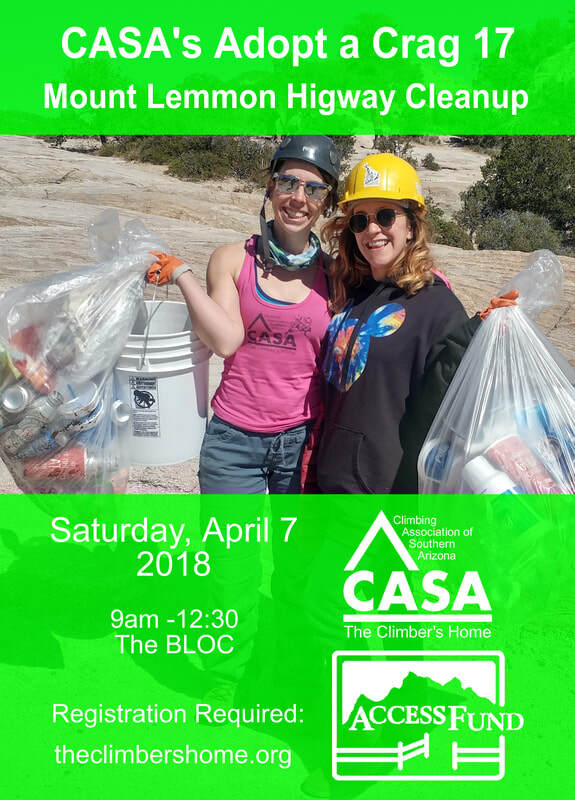 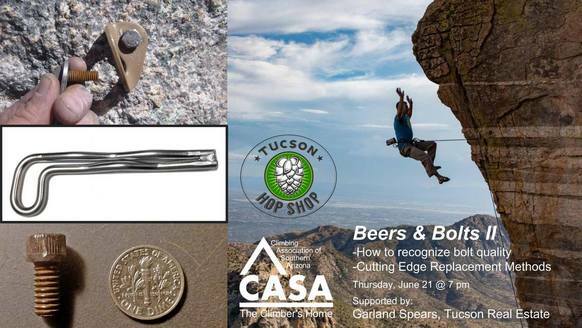 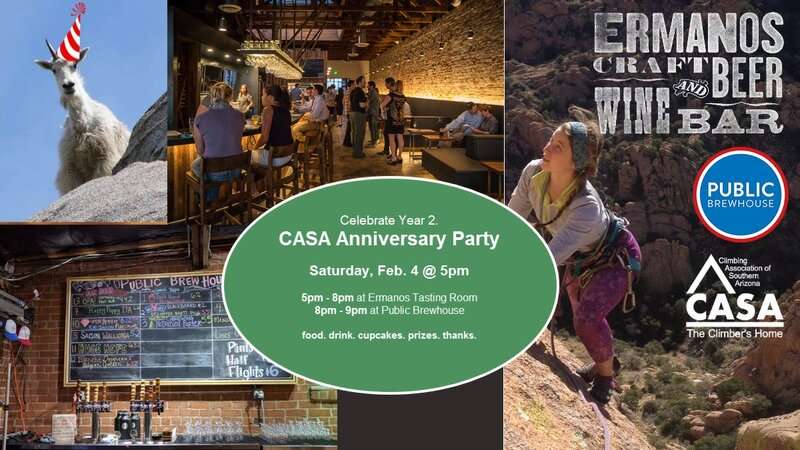 CASA's 22nd adopt-a-crag on Saturday April 28th is a Mt. 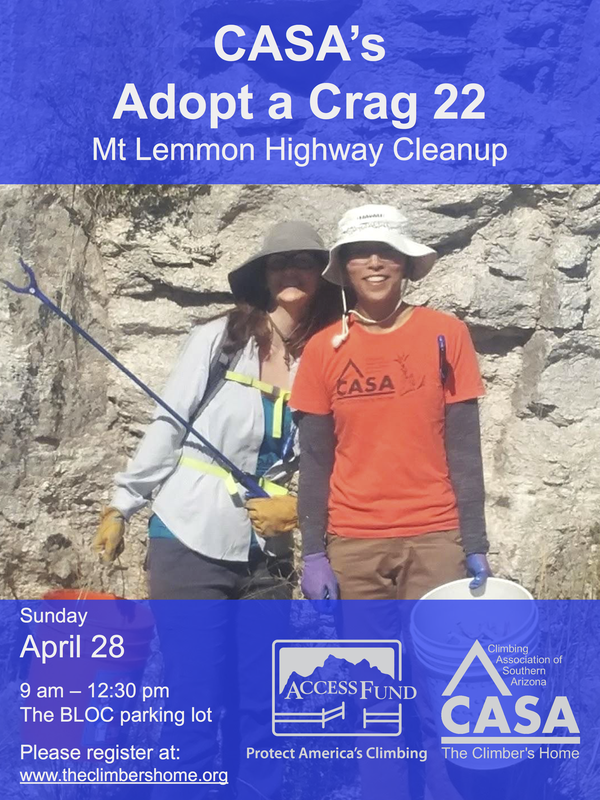 Lemmon Highway litter pickup! 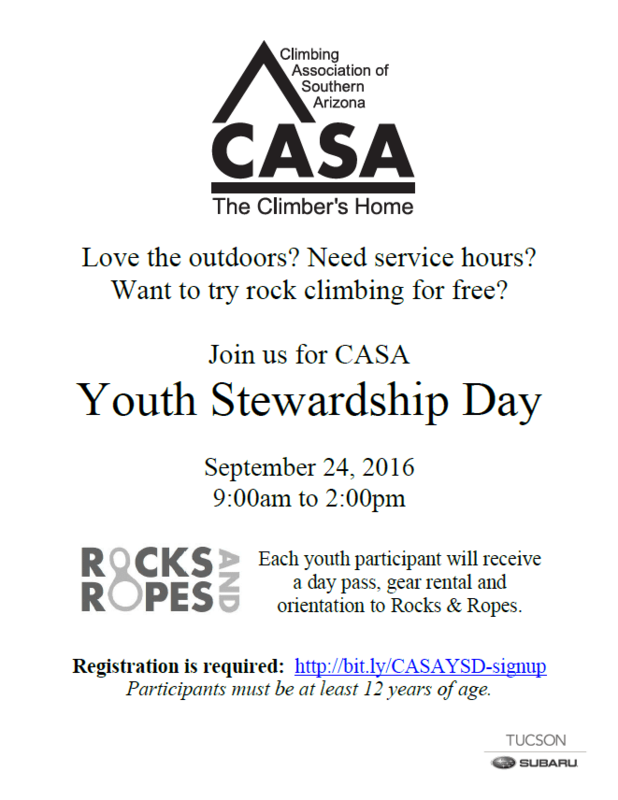 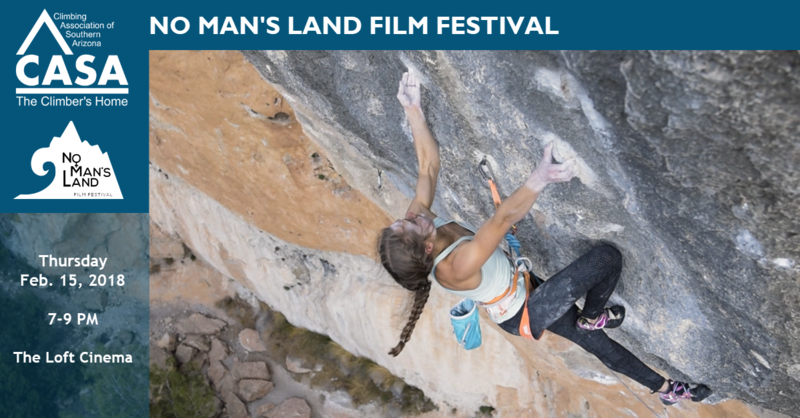 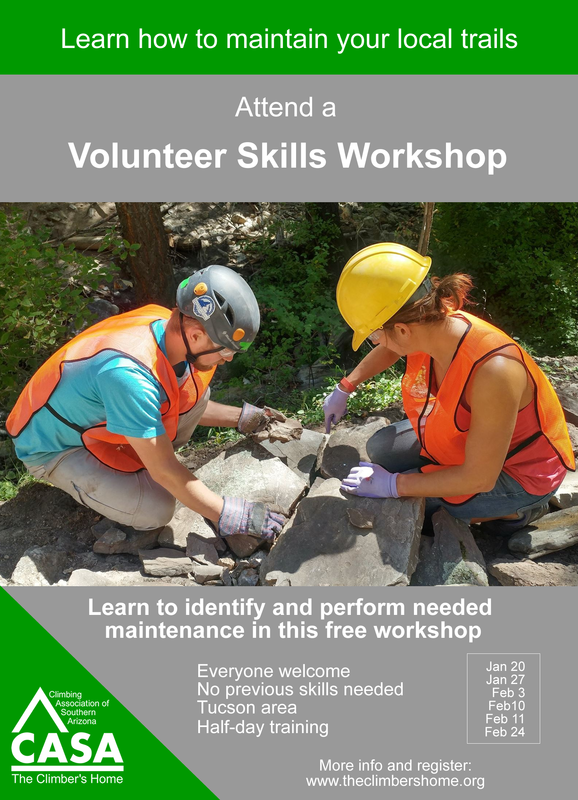 Register here or click below for more information.